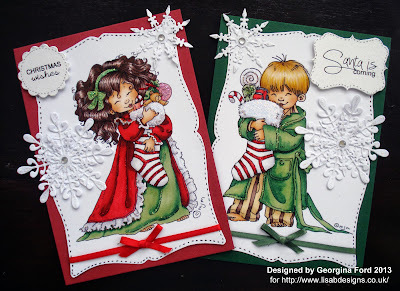 These were really quick and easy to make because the paper designs do all the work, you just cut to size, mat, layer and add an embellishment or two - all done! Today I have two Christmas cards to share with you, one for the girls and one for the boys. 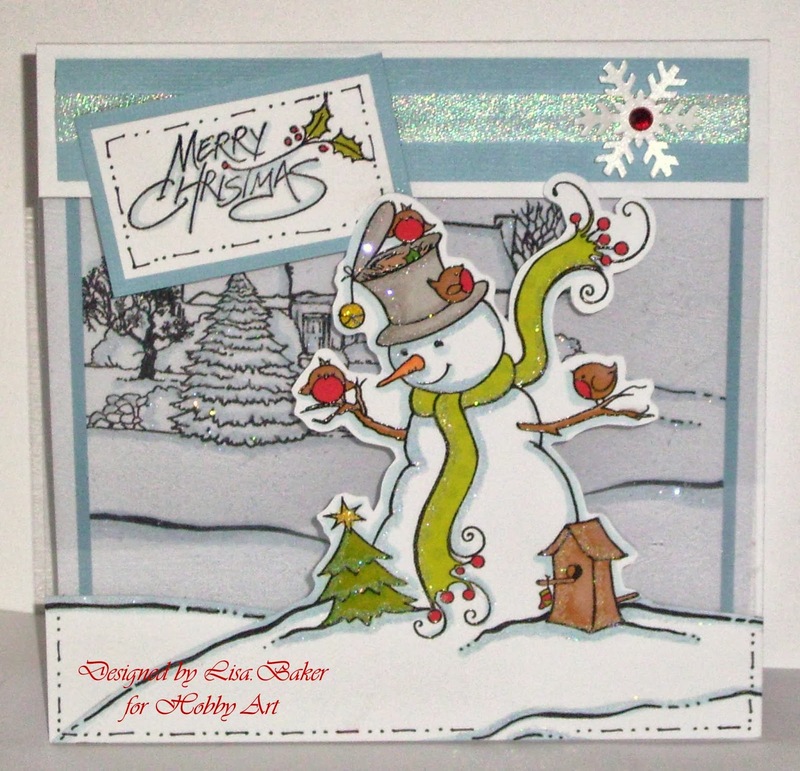 I used Hobby House 'Christmas Time' toppers for the cards available from Lisa B. Designs. 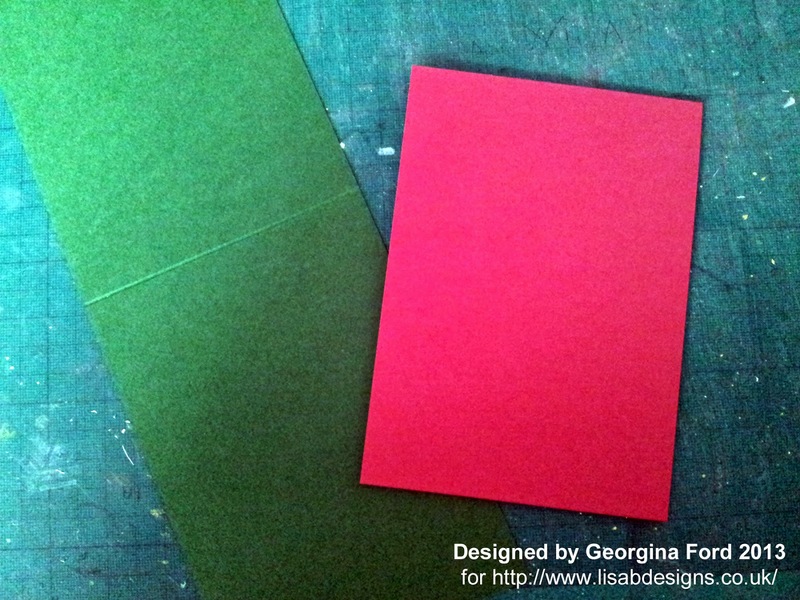 To create the card blanks I cut a red and green A4 sheet of card in half to form a strip 105x297mm. 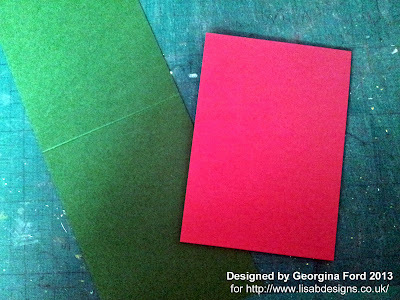 I then scored and folded the card in half to form the card blank. 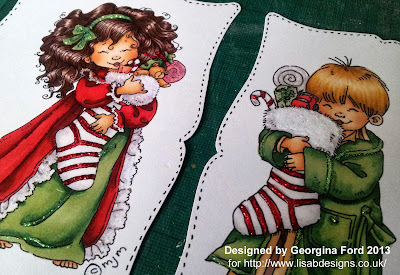 I chose a girl and boy topper from the Christmas Time sheet. 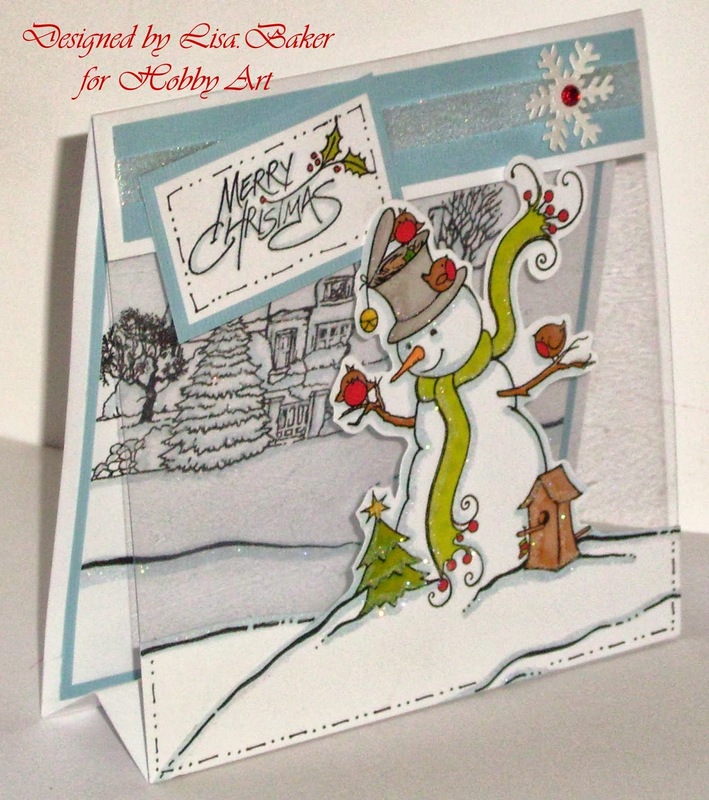 I attached strips of ribbon and bow across the toppers. I added various coloured Stickles to the toppers. 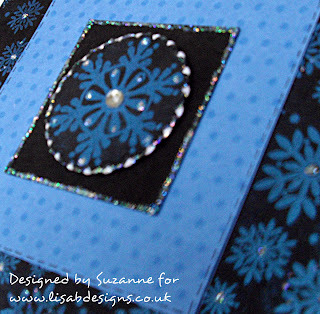 I also added faux stitching around the edges with a black fineliner. I added the toppers to the card blanks. 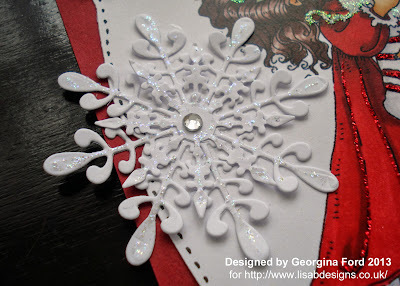 I cut white snowflakes from card using Joy Crafts Dies, Ice Crystal 2 and Ice Crystal 3. 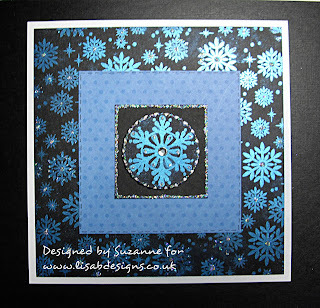 I attached these to the cards and added Star Dust Stickles to the snowflakes. To finish the card I added gems and die cut sentiments. 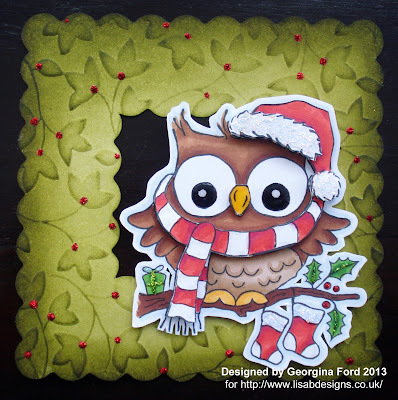 Hello blog visitors, Kirsten here to show you a quick & easy Christmas banner. I’m still loving the new Christmas Past collection from Craftwork Cards so I used that , along with the CWC chipboard letters, some card candi & glitter glue. 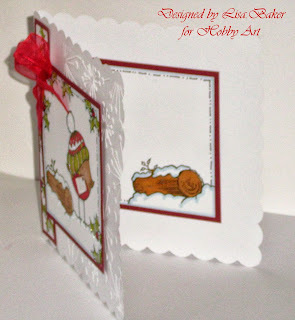 I die cut the scallop circles from kraft & white card & red core’dinations. 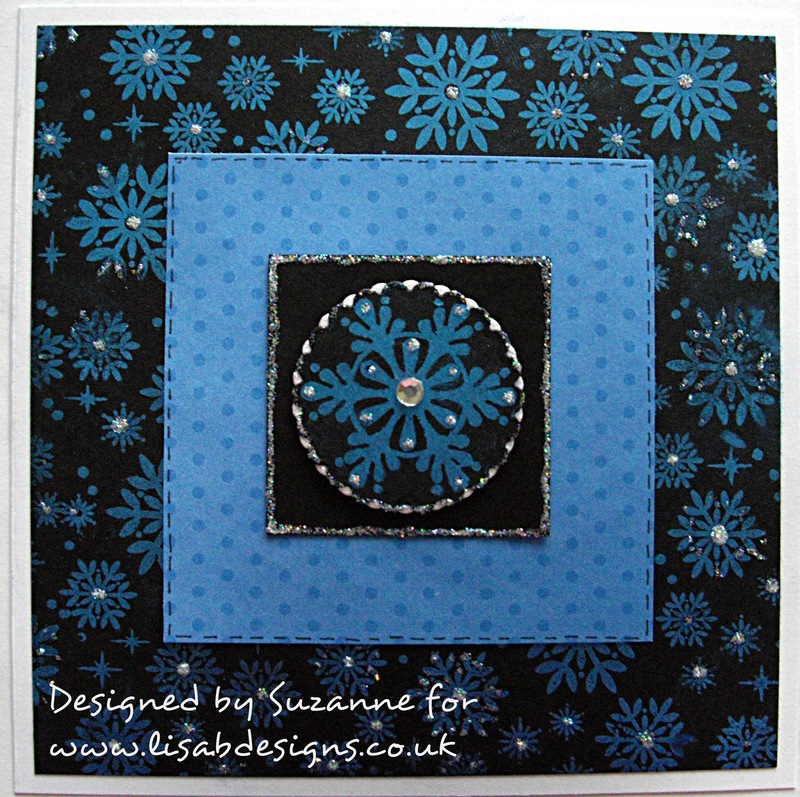 The flowers are from the Christmas Past collection & I layered them with the large Joy Crafts Ice Crystal die cuts. I initially covered the letters with white card & then decided I wanted them to be red, so I coloured them with an alcohol pen, completely forgetting that the glitter glue would absorb the colour from the pen. I think I like the result, but I might remove the top circle & redo the letters. 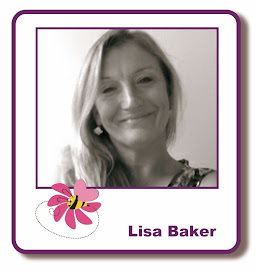 blog challenge, there’s another week to go before the current one ends. I have finished painting it and have started kitting it out inside and it is looking great! 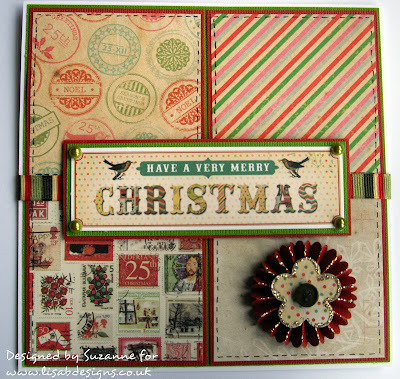 It is so hard trying to condense and cherry pick 12 years of crafting stash!!!!! 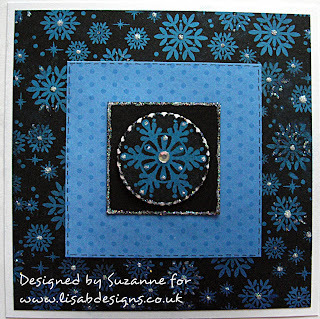 I am resisting showing you the inside until it is finished. I am away this week from Wednesday to Sunday, I am in Exeter demonstrating for J&C. 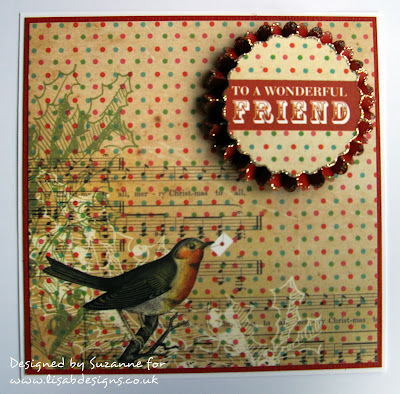 Creations but will hopefully have it finished to show you next week. Great to see Anna too as I had not seen her for a while and lovely to meet Pam and Mark, Becky's boyfriend who made a mean lemon drizzle cake....it would have had Mary Berry drooling!!! Hi! 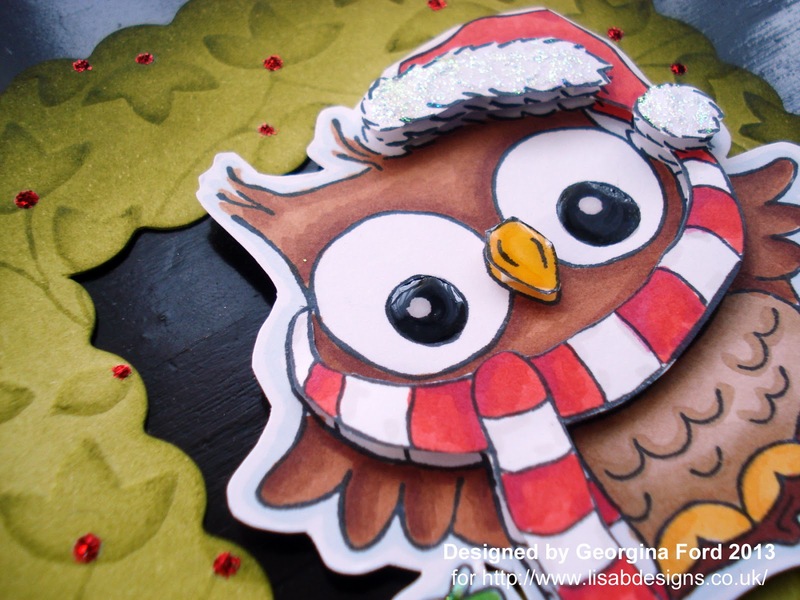 It's Thursday again so it my, Georgina, turn for the blog post. 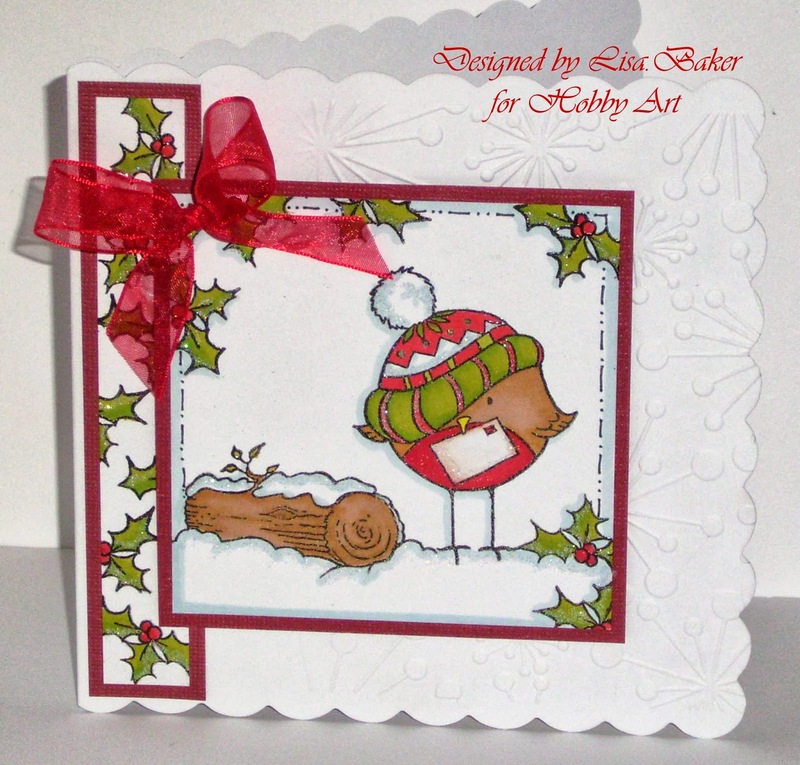 I have a cute topper to share with you today made with items available from Lisa B. Designs. 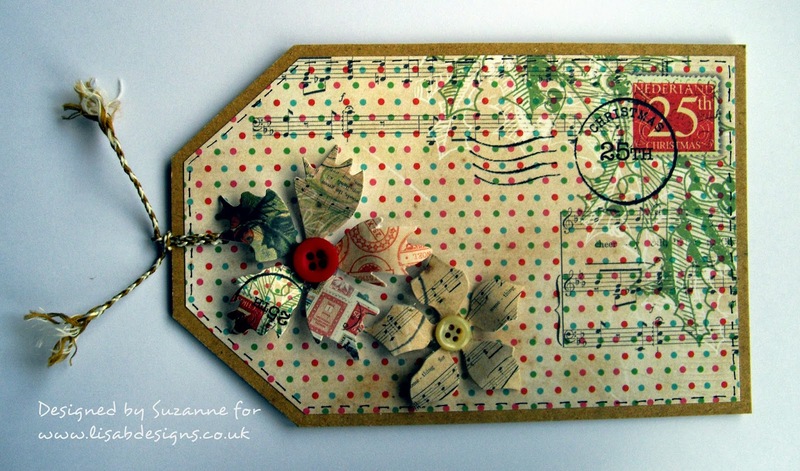 You could use it as a topper for a card, decoration for a gift bag or a Christmas decoration for you home. To make this I started by stamping the cute Woodware Christmas Hoot clear magic stamp with Tuxedo Black Memento ink pad three times onto smooth white card. I coloured one whole owl and sections from the other two stamped images as shown below. I used ProMarkers to colour the images. I cut out the coloured sections. I used a Blending Tool with Peeled Paint and Forest Moss Distress ink pad to colour a leaf embossed scalloped square. 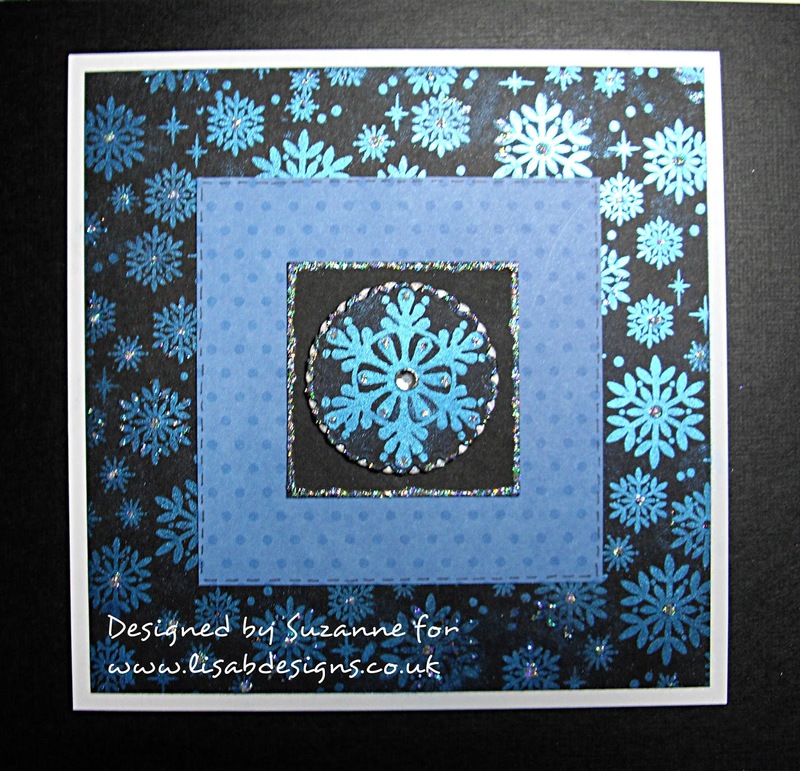 These embossed squares are available from Lisa's mobile shop on workshop days along with a lot of other new items. 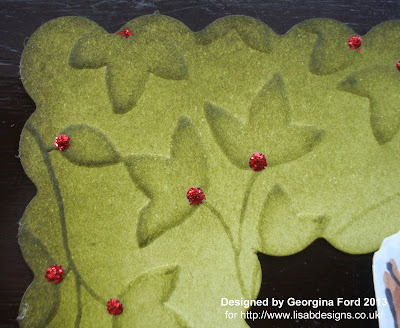 I added Xmas Red Stickles to the end of the leaves. 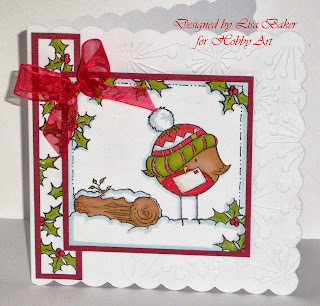 Although the leaves aren't actually holly, the addition of the red Stickles added a festive feel to the square.